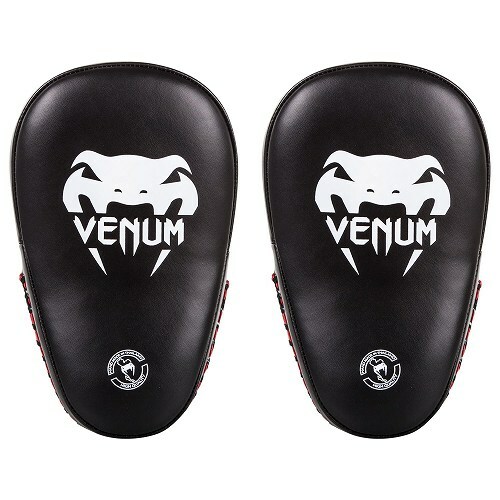 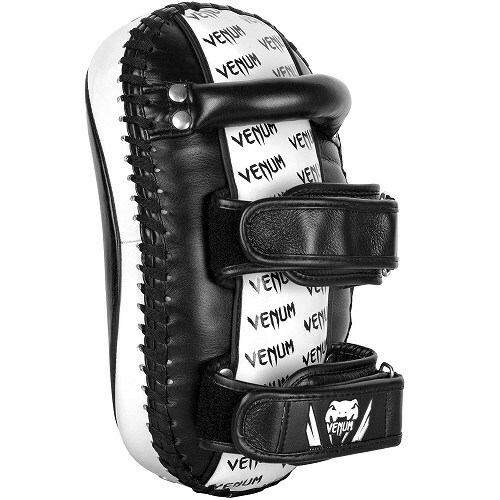 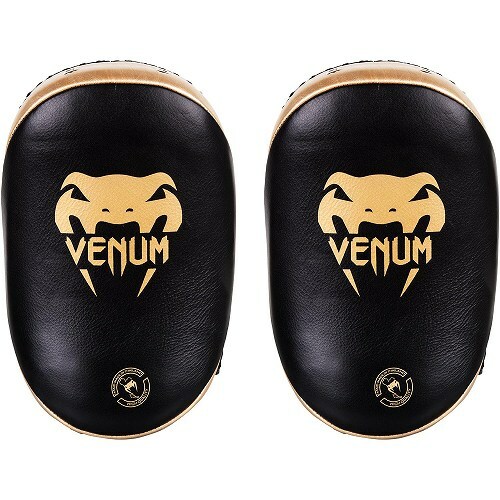 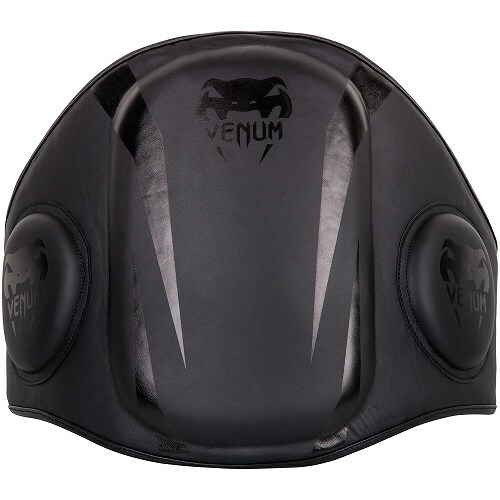 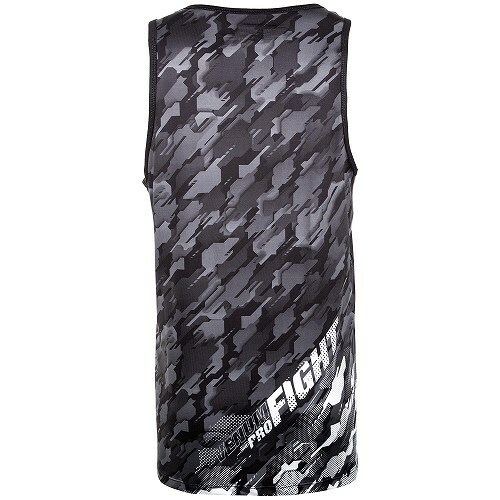 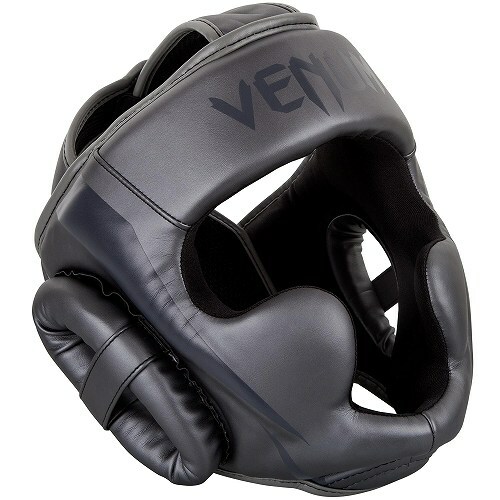 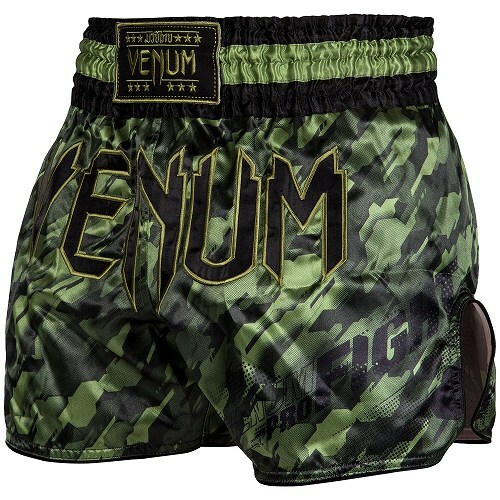 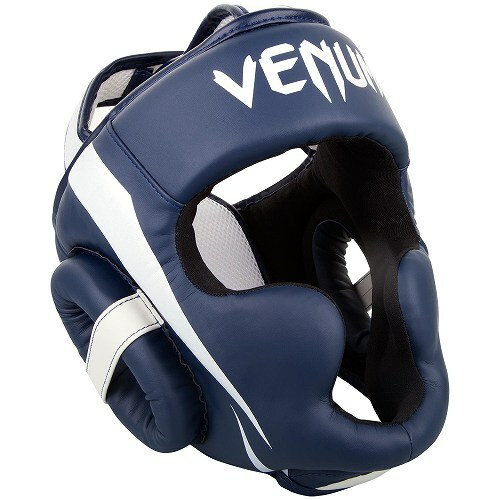 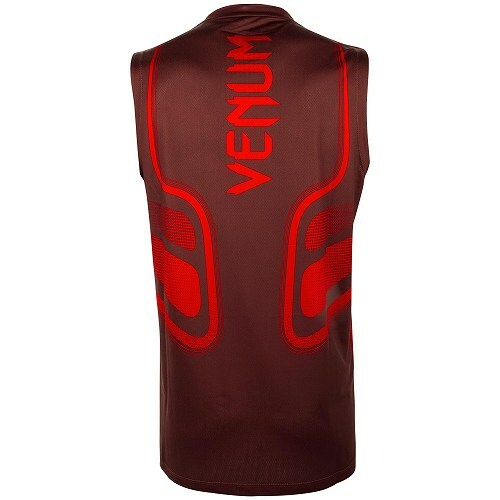 VENUM FIGHT WEAR Available, New Belly Protector,Kick Mitt, Punch Mitt and others items arrived. 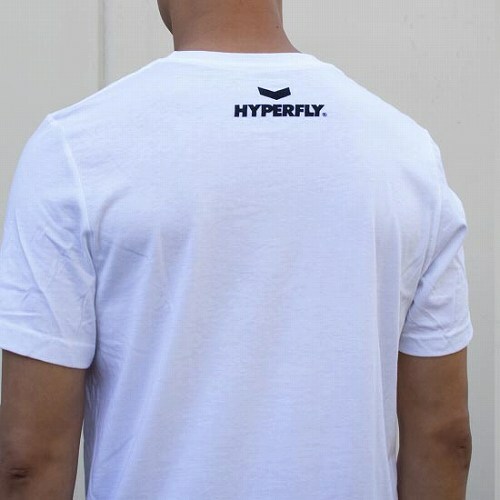 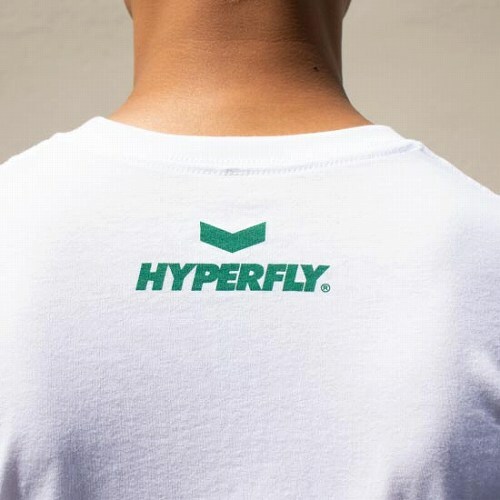 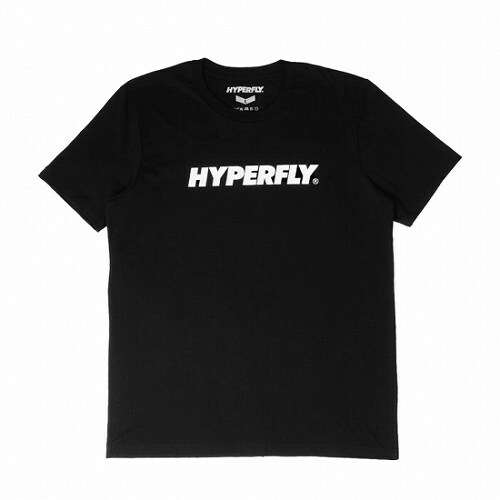 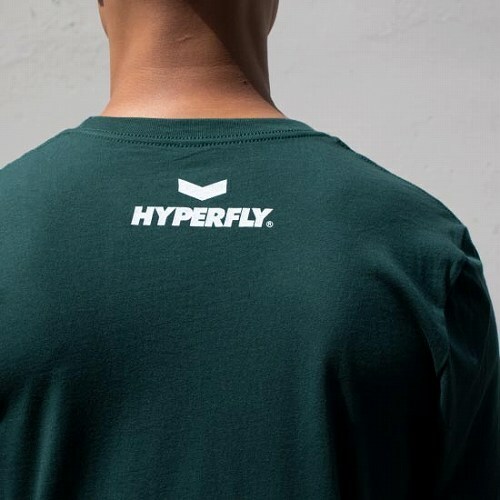 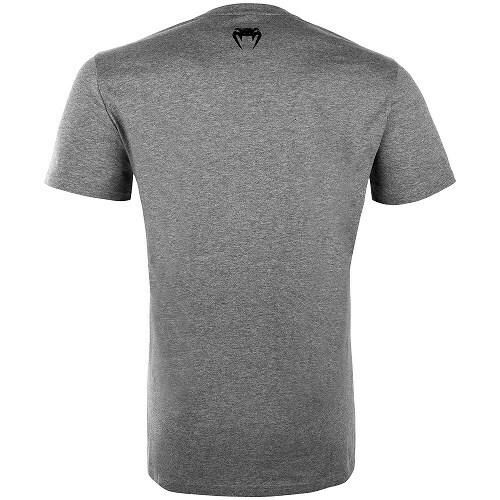 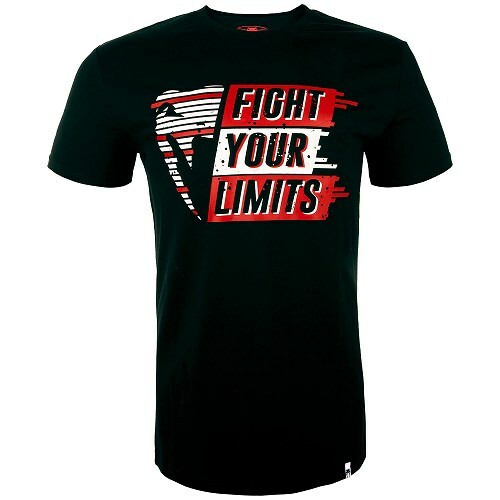 DO OR DIE HYPERFLY Available, New T-Shirts arrived. 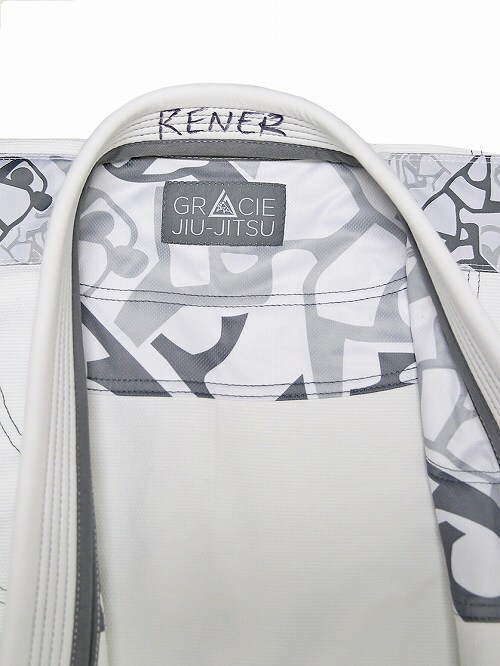 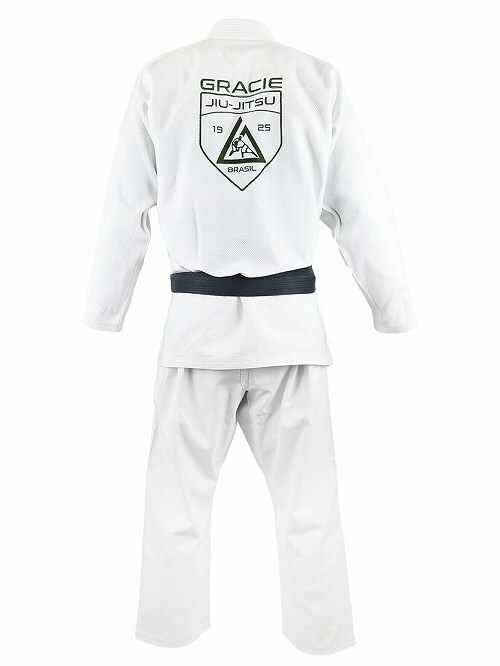 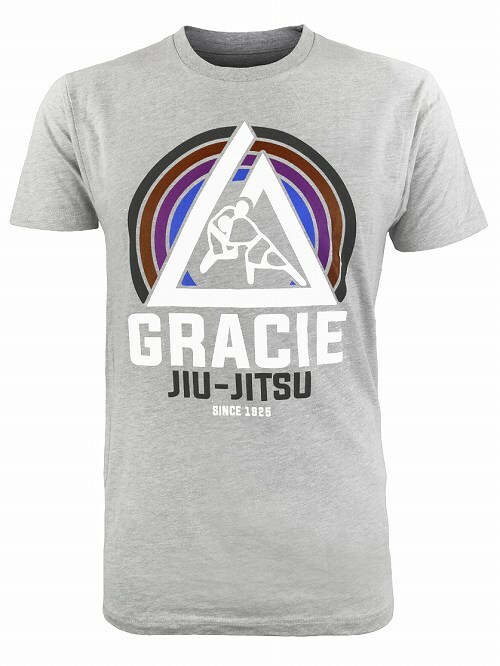 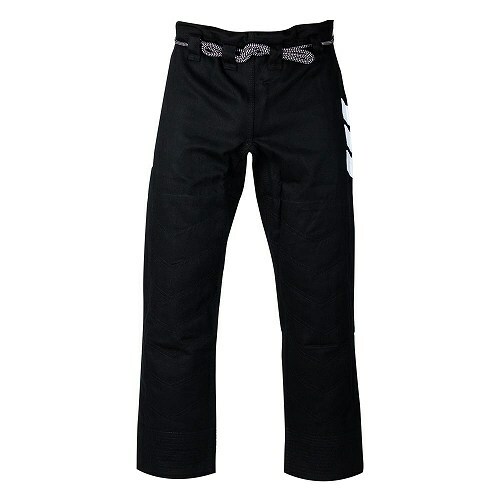 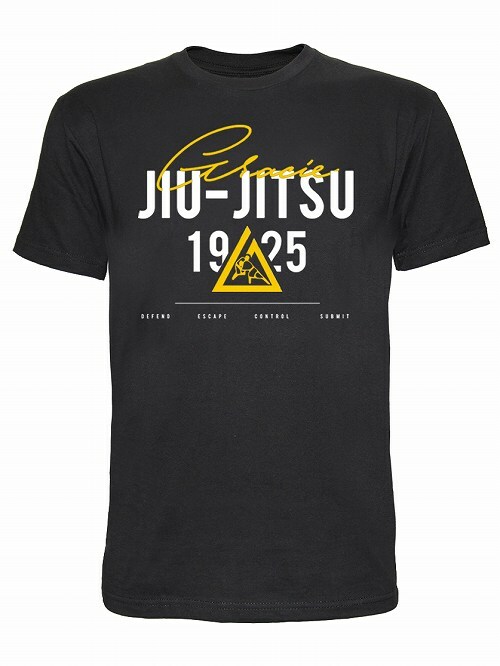 MMA&Brazillian Jiu Jitsu GRACIE JIU JITSU Available,New Jiu-Jitsu gi,T-Shirts and Rash Guard arrived. 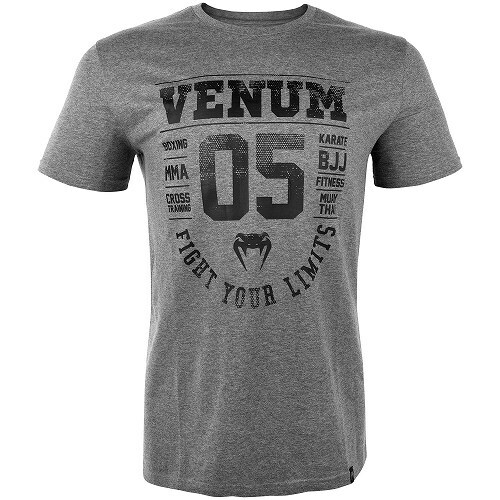 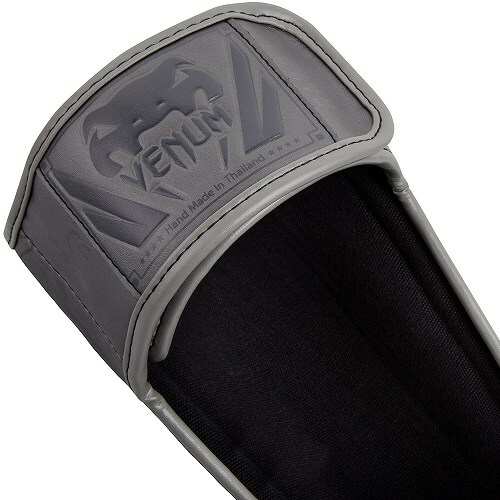 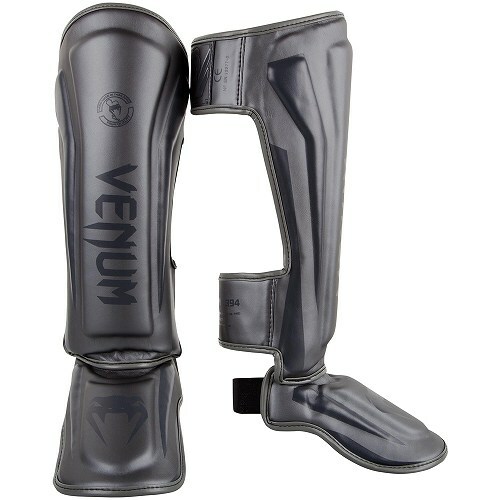 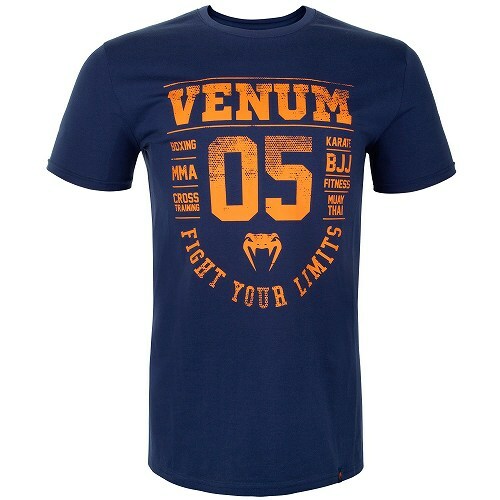 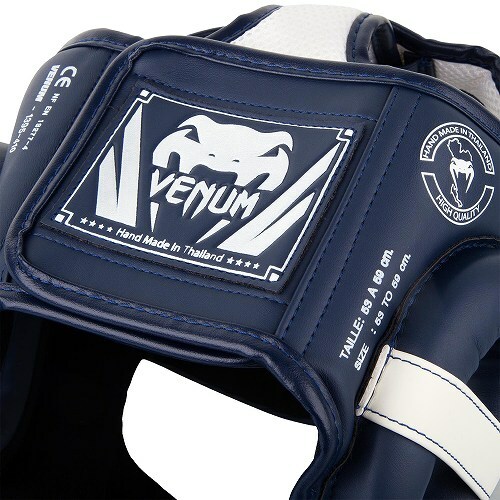 VENUM FIGHT WEAR Available, New Glove Wrap, Ankle Support,knee Pad and others items arrived. 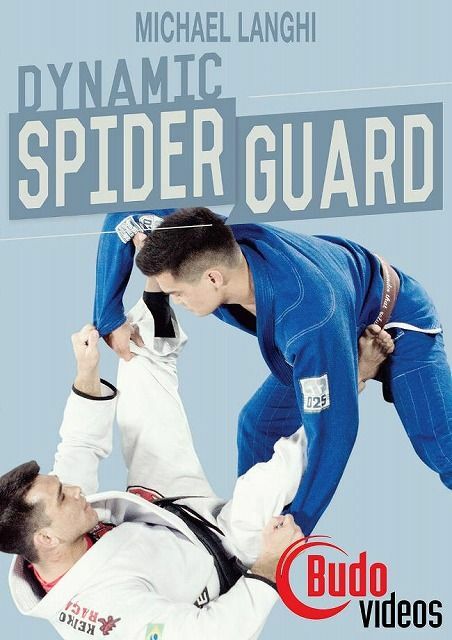 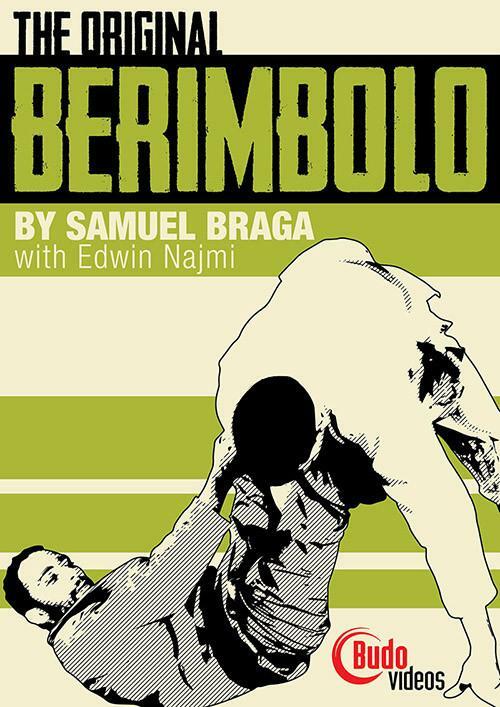 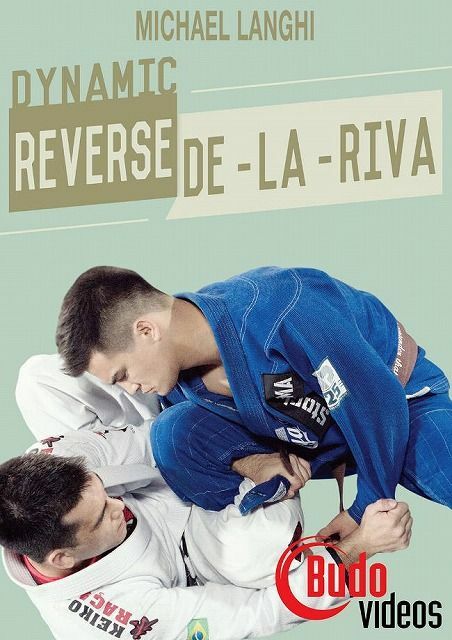 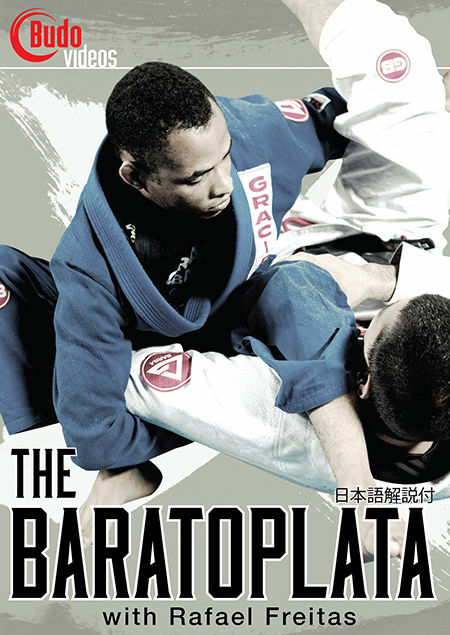 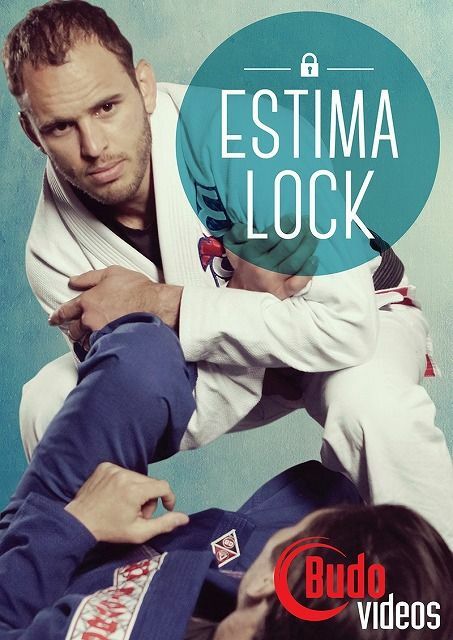 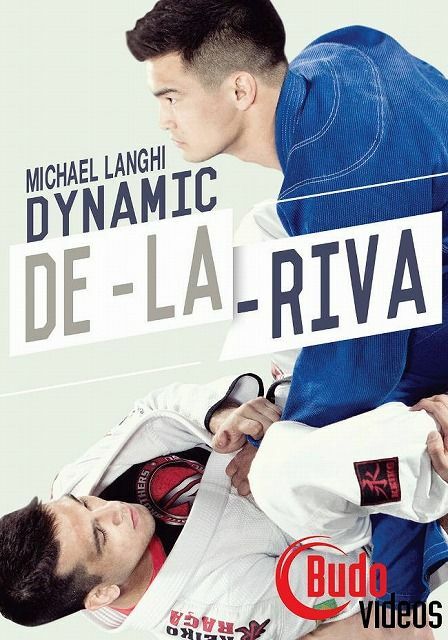 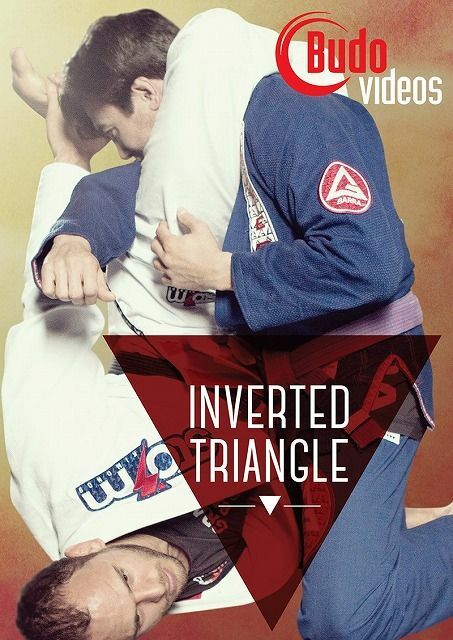 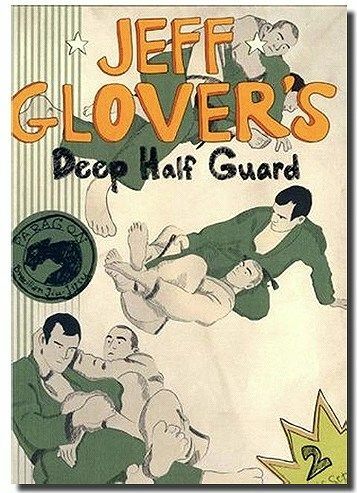 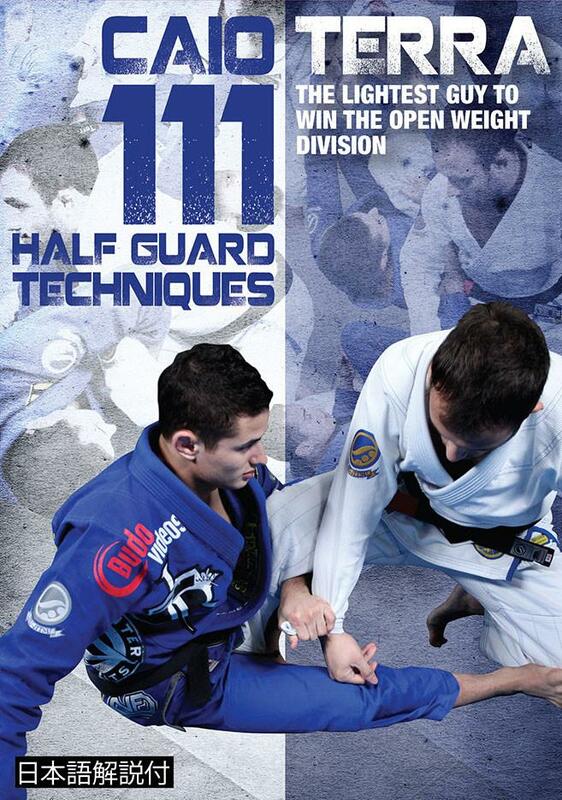 Gracie Jiu-jitsu DVD available in stock! 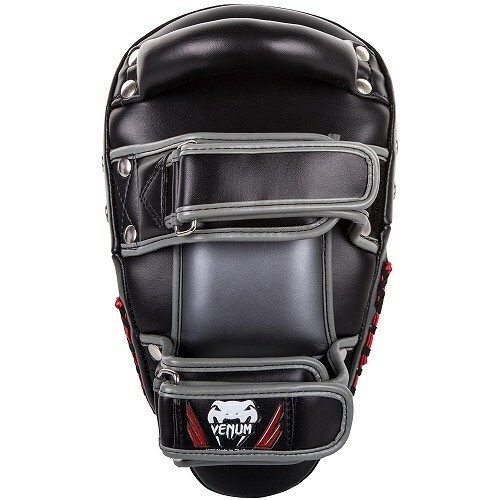 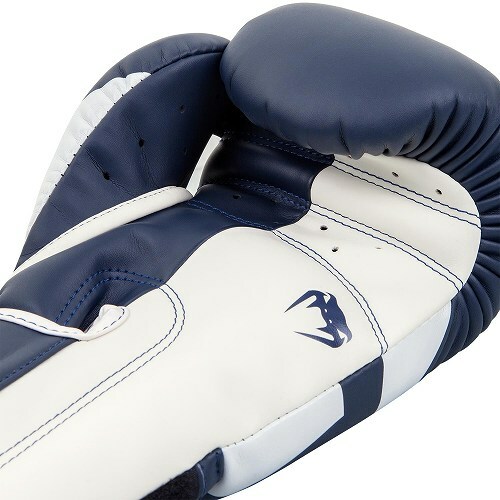 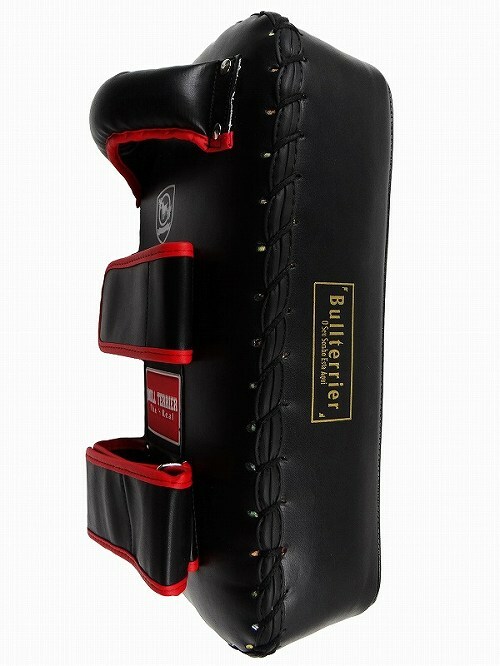 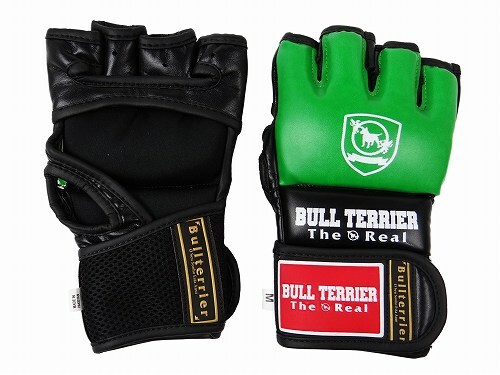 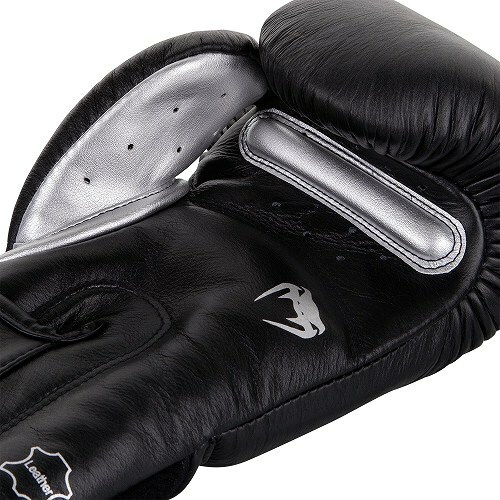 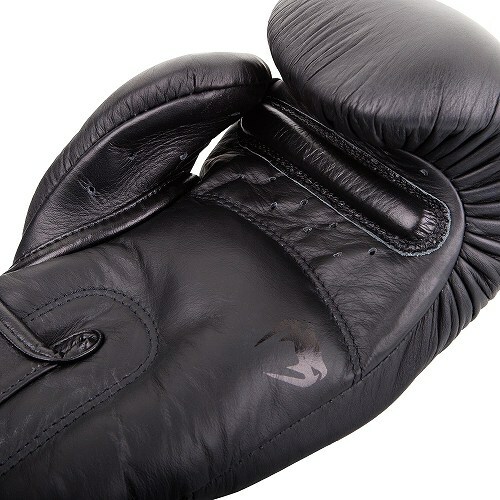 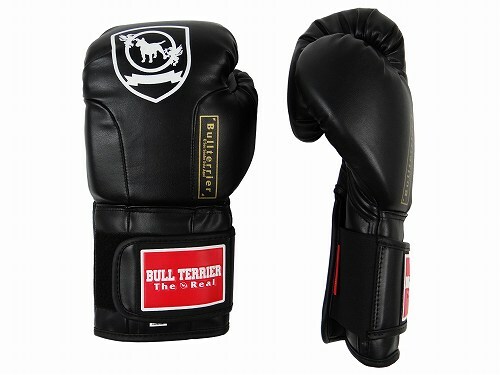 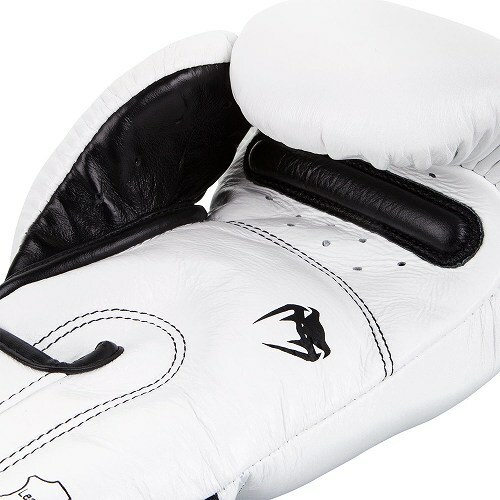 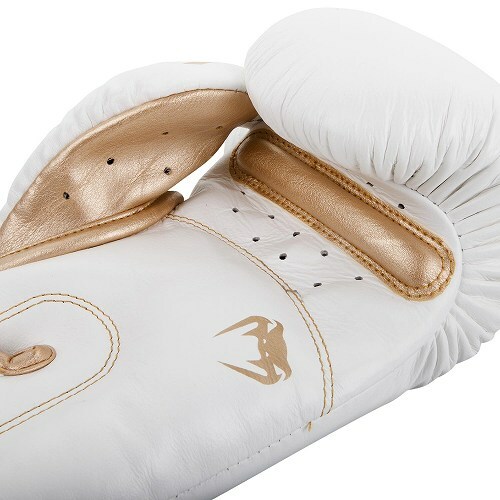 BULL TERRIER New Equipments Available, Focus Mitt,MMA Glove, MMA Sparring Glove arrived. 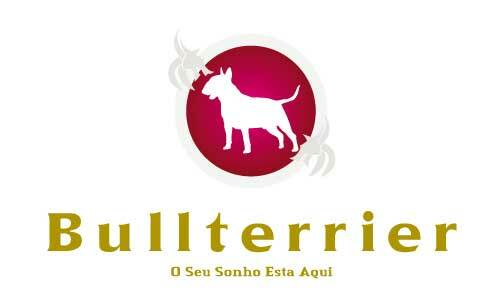 A series of TREINAMENTO newly released from the Bull Terrier brand. 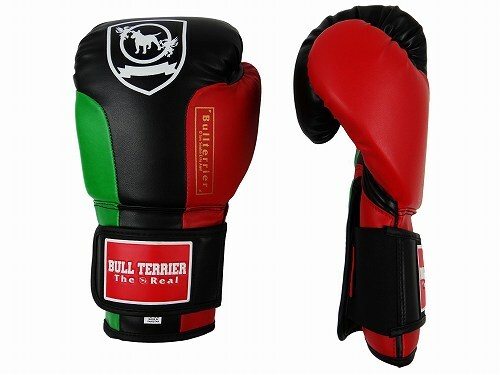 BULL TERRIER Focus Mitt 2P TREINAMENTO. 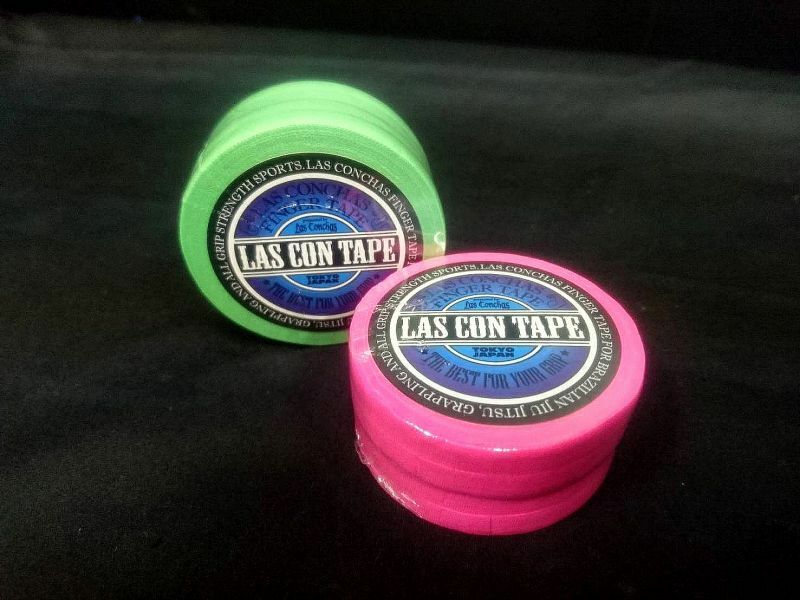 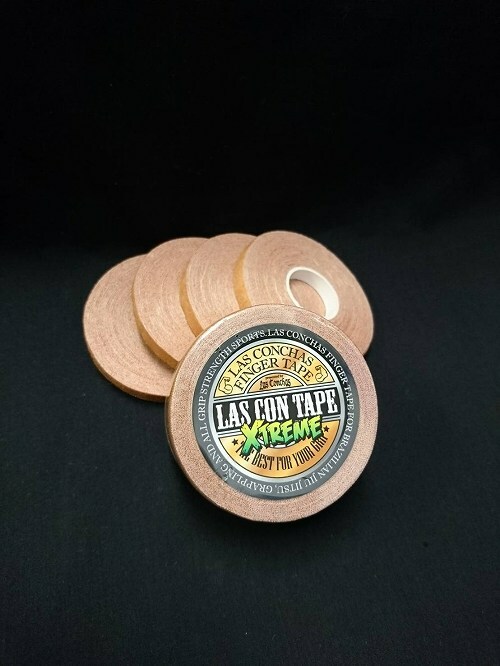 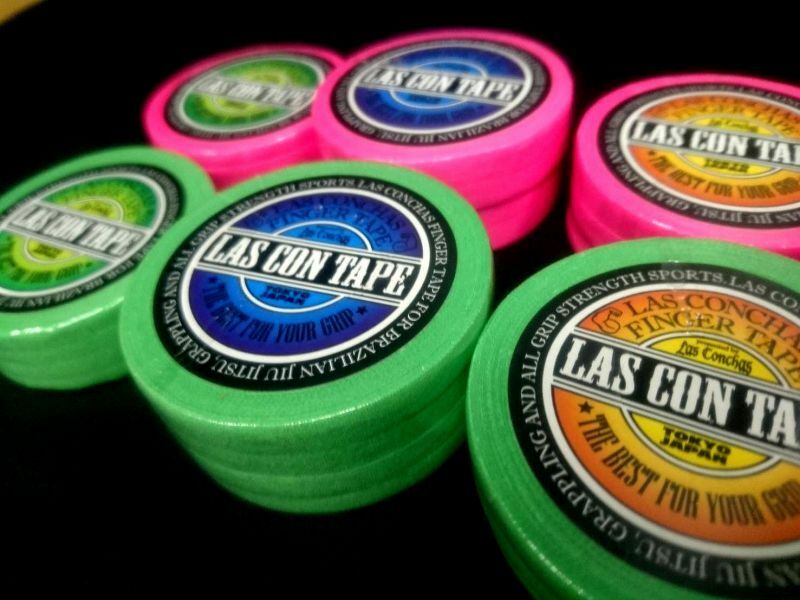 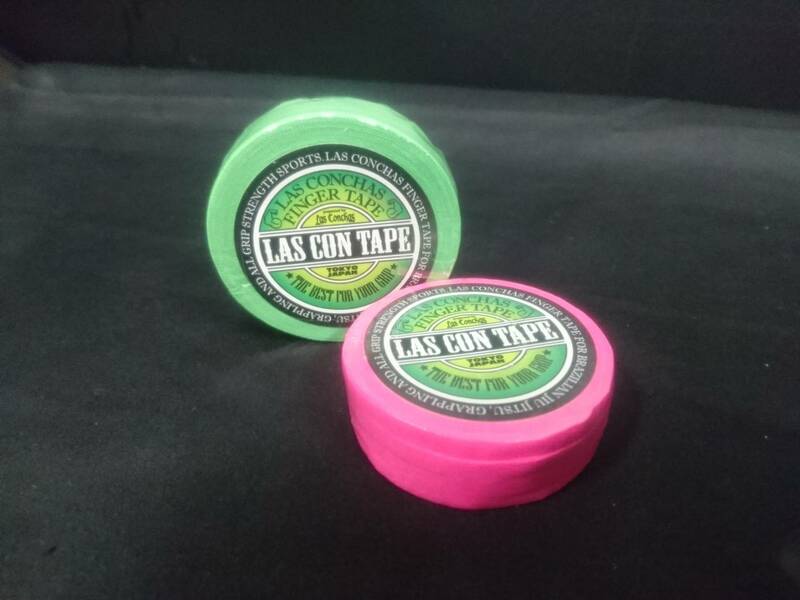 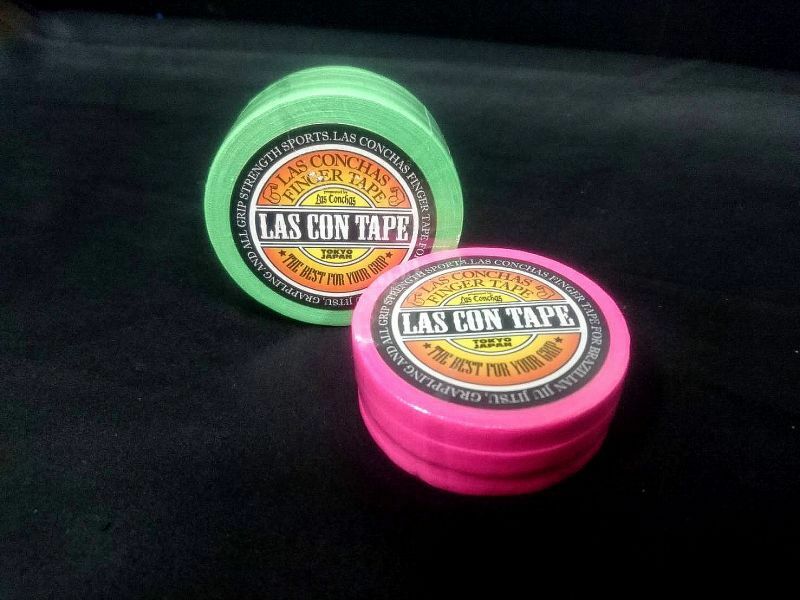 LAS CONCHAS Las Con Tape Available..! 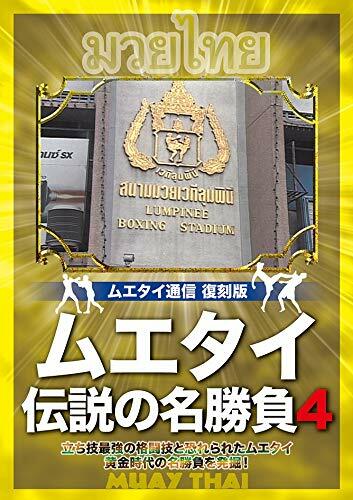 Budovideos New Overseas DVD Available. 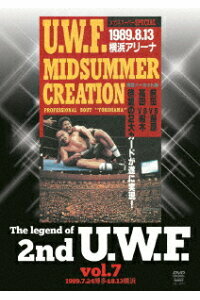 Please make your order here for this DVD`S and others title. 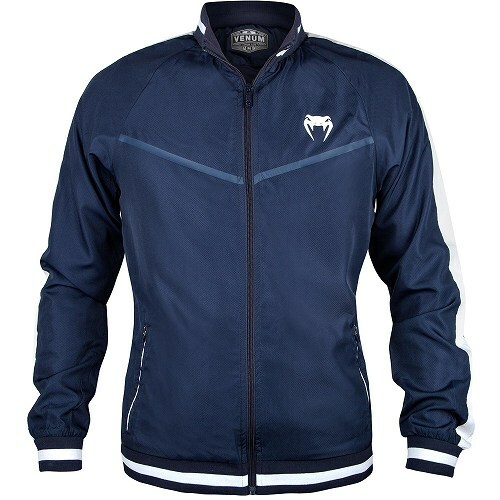 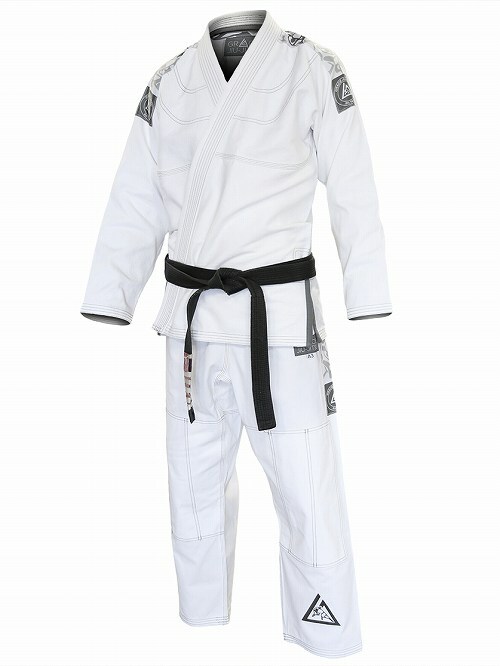 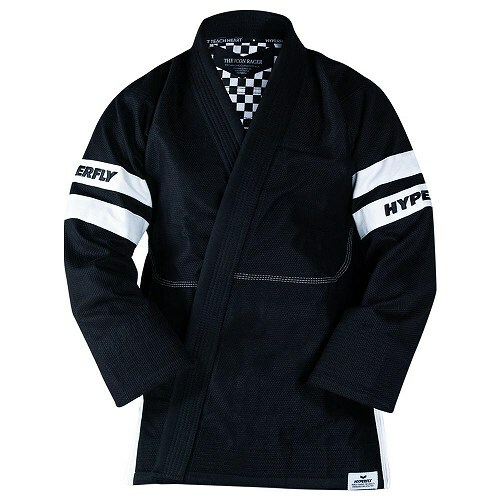 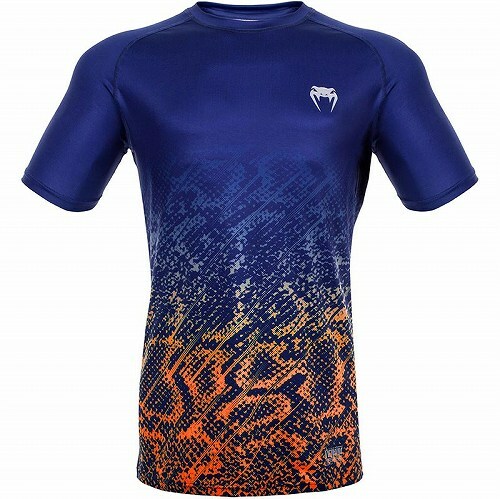 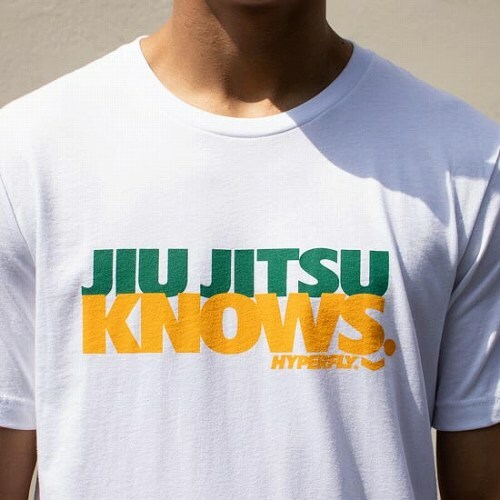 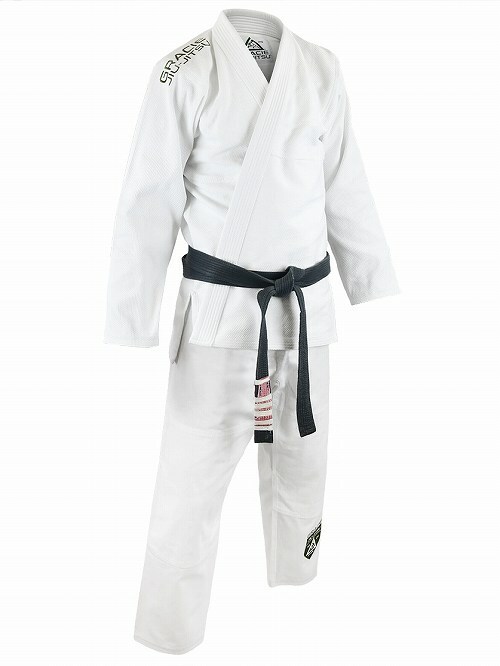 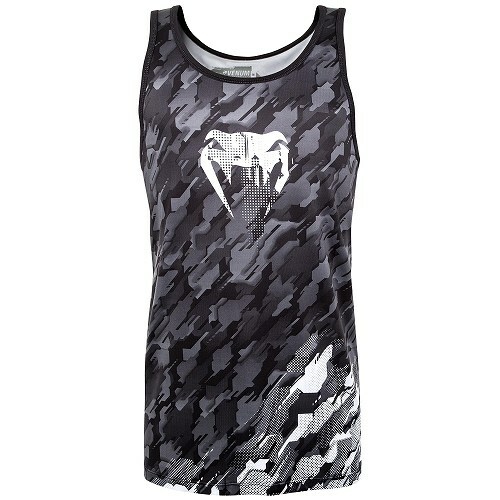 DO OR DIE HYPERFLY Available, New Jiu Jitsu Gi, Belt and Others items Arrived. 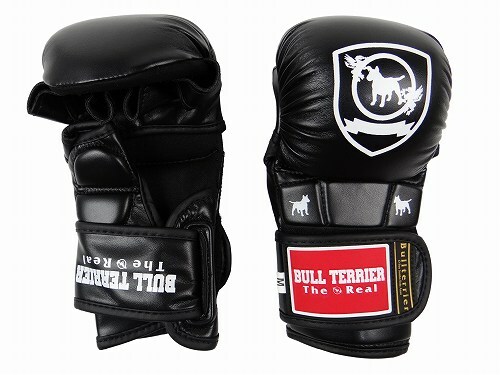 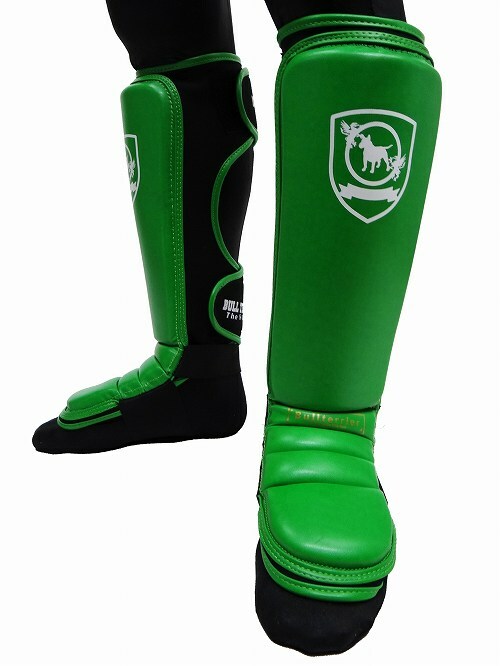 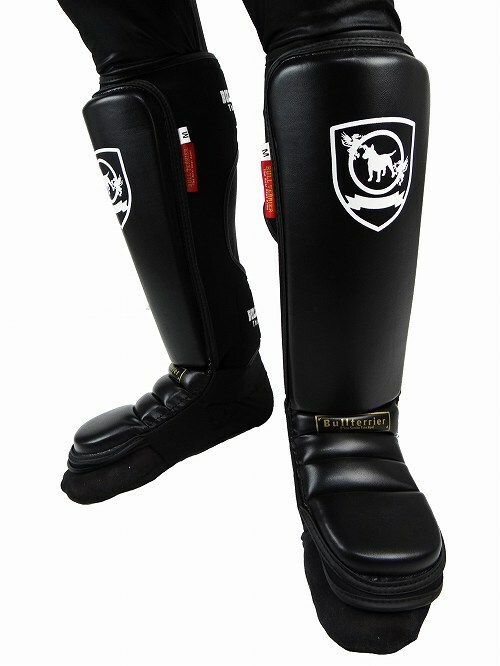 BULL TERRIER New Shin Guard, Boxing Gloves available. 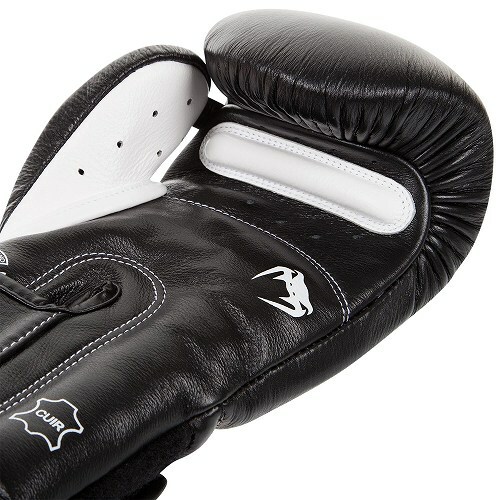 A effective training glove, that delivers high quality and low price with its sleek design. 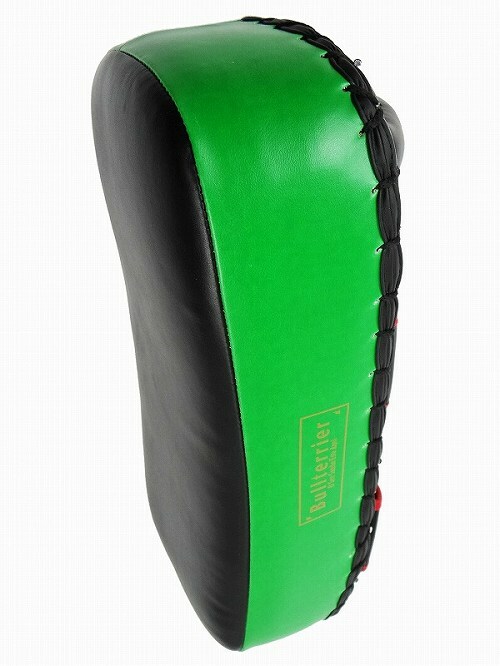 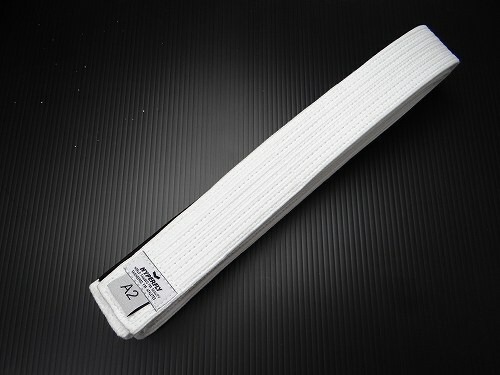 There is a sense of stability because it has become stable with rubber further inside the velcro portion of the wrist. 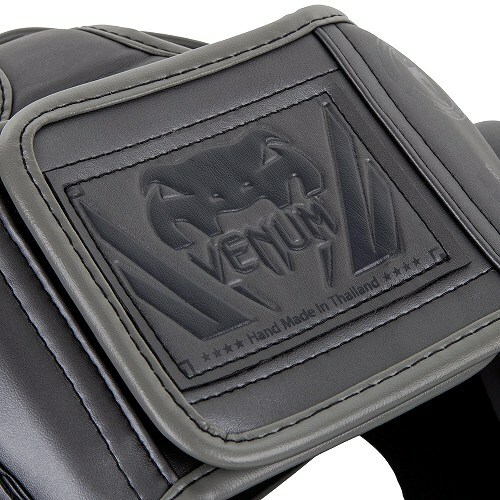 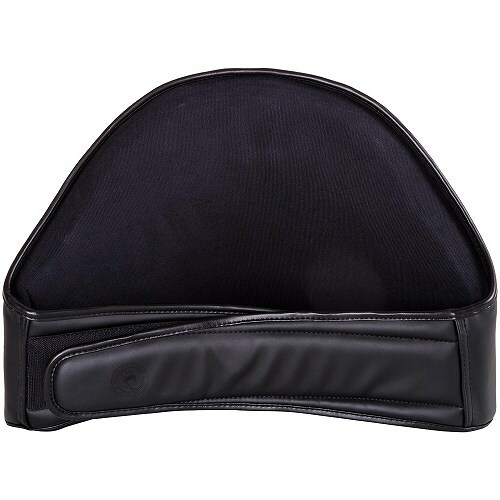 The Velcro closure prevents injury during battle and supports the wrist firmly. 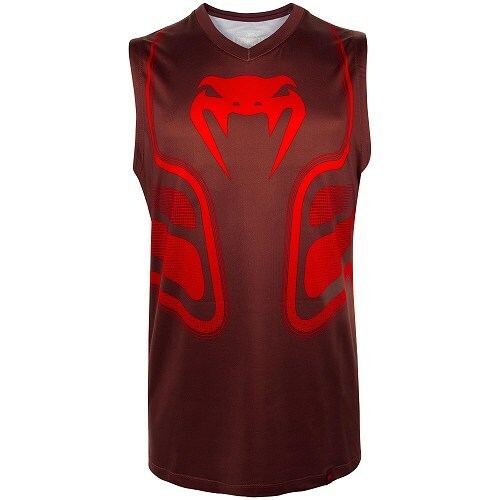 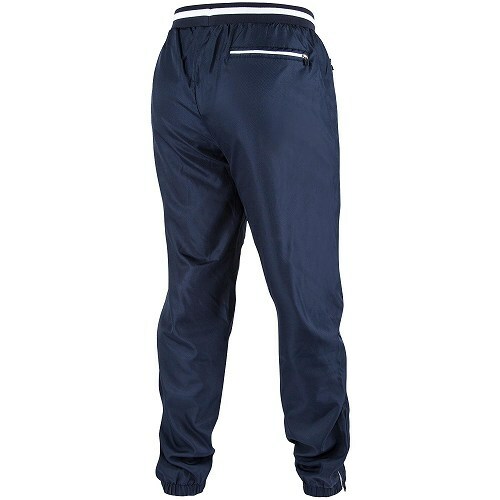 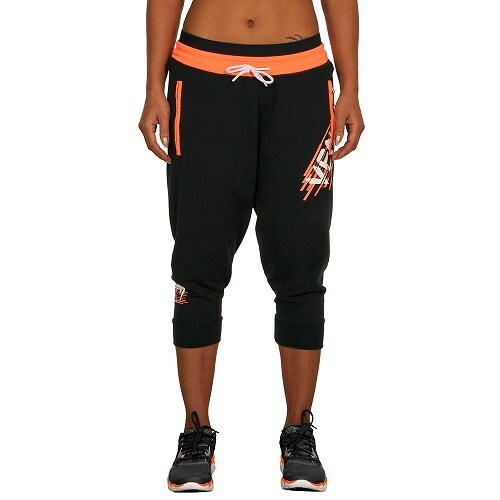 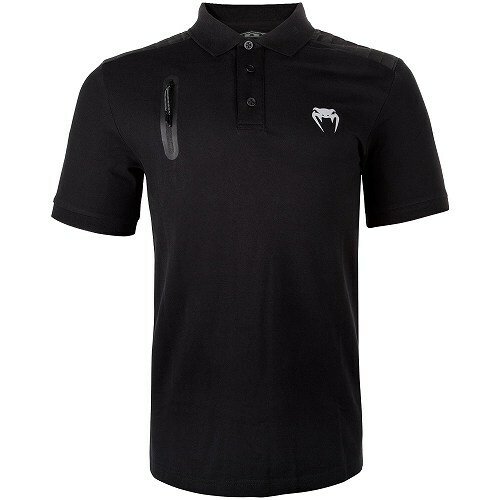 Designed with players' comfort and safe fit in mind. 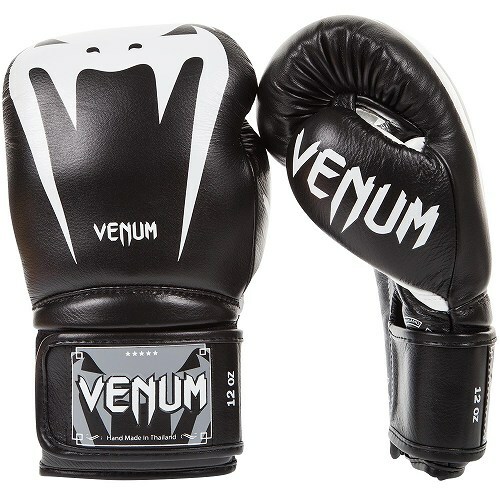 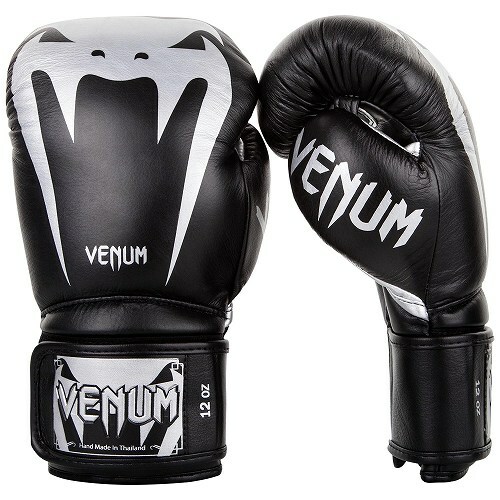 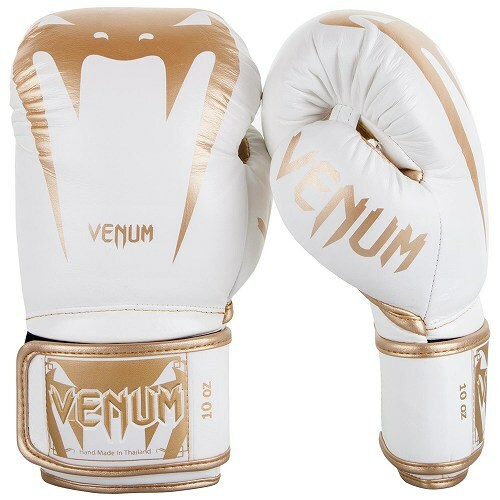 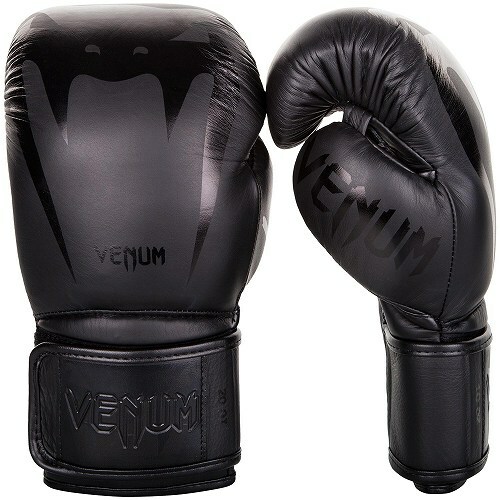 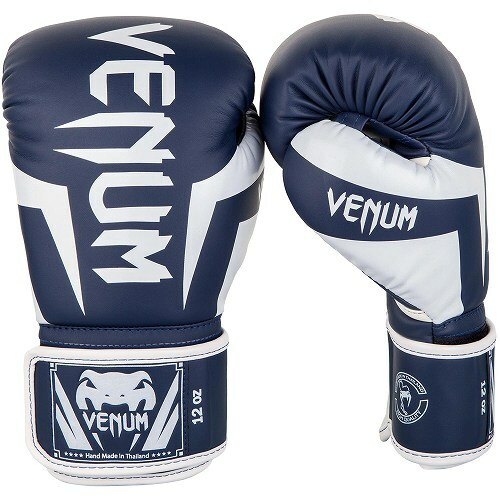 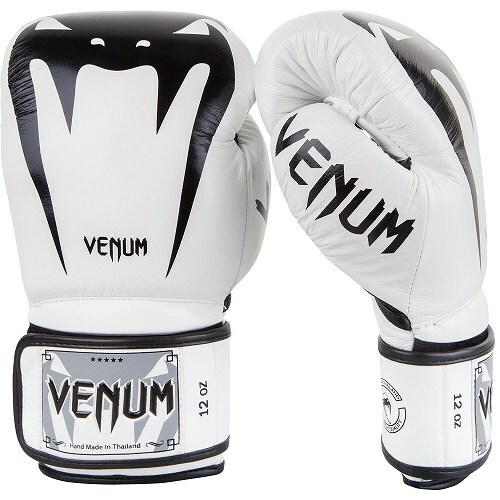 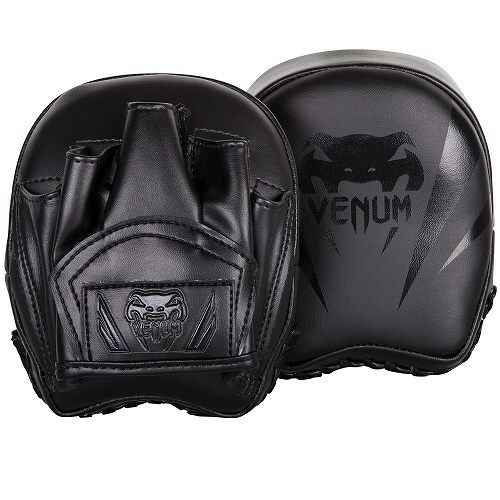 VENUM FIGHT WEAR, New GLOVES Available. 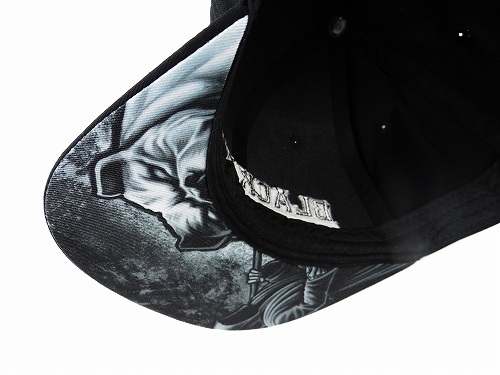 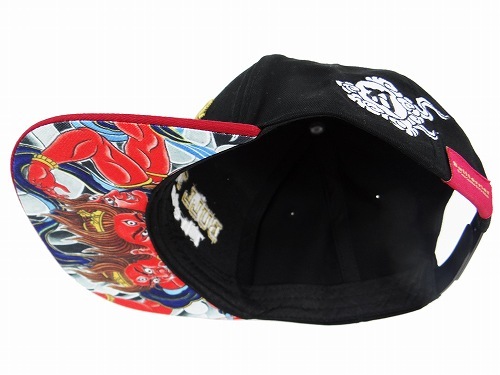 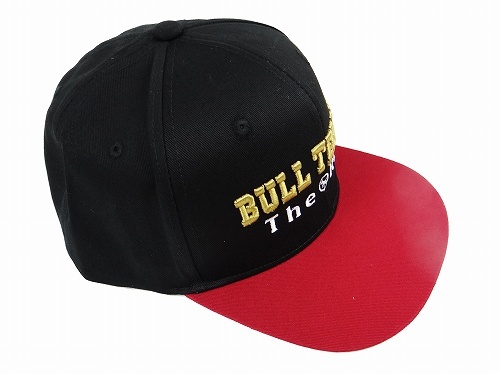 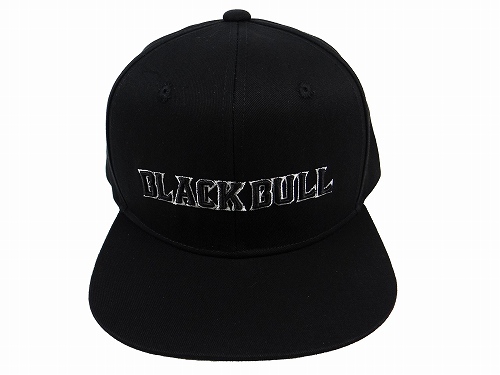 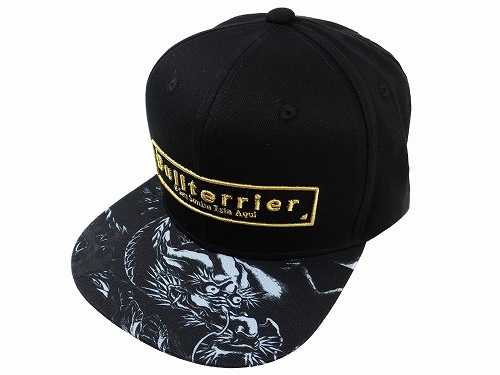 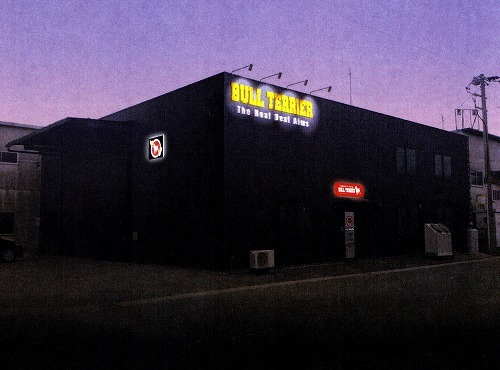 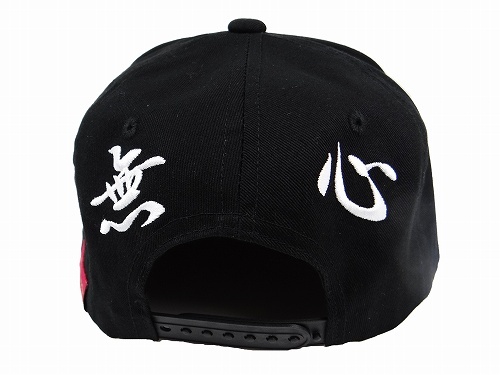 BULL TERRIER / BLACK BULL NEW CAP AVAILABLE. Newly released from the Bull Terrier brand,New TREINAMENTO SERIES Available. 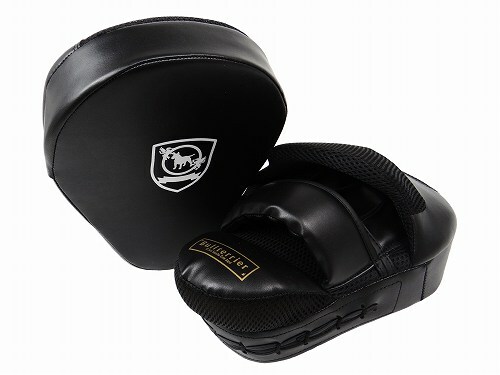 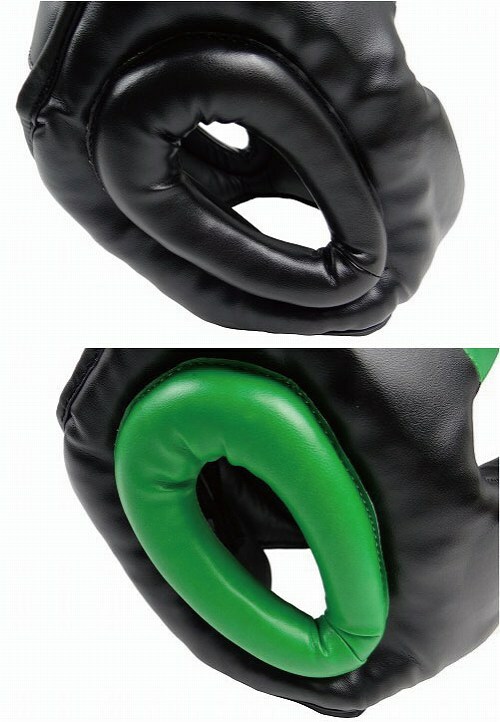 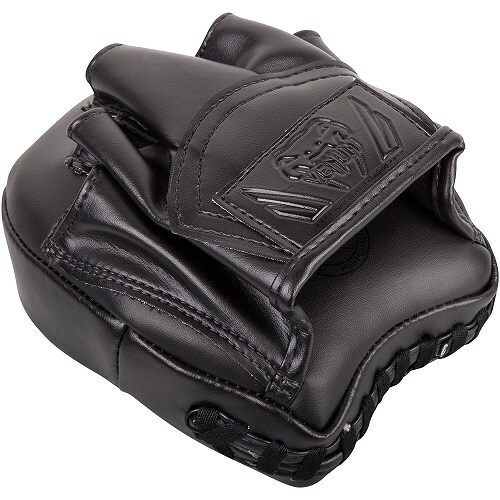 A cost effective training kick mitt that delivers high quality and low price with its sleek design. 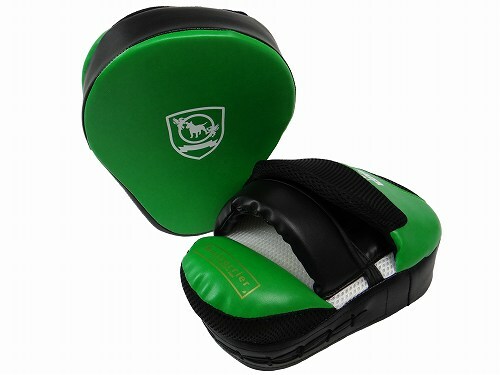 The 2 shock absorbing layers are adopted and designed for user comfort and safe fit. 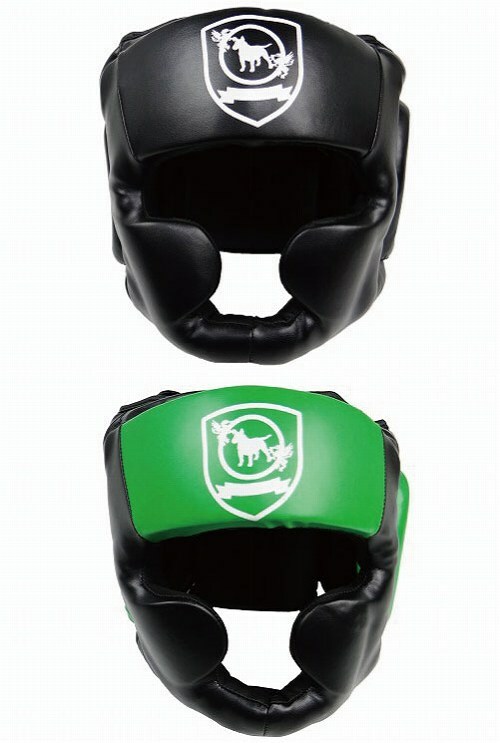 A cost-effective training head gearwith sophisticated design, high quality and low price. 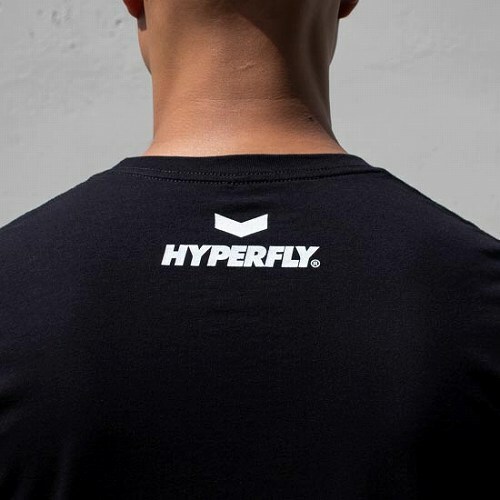 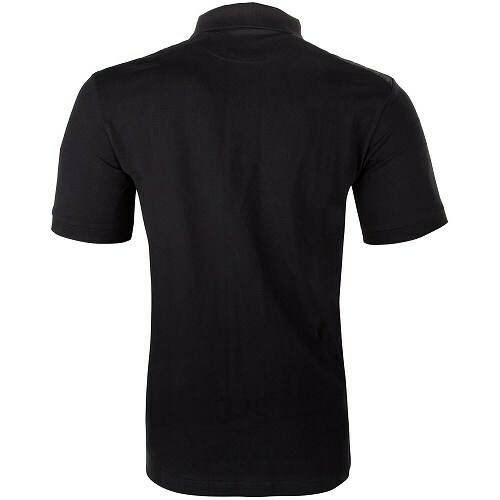 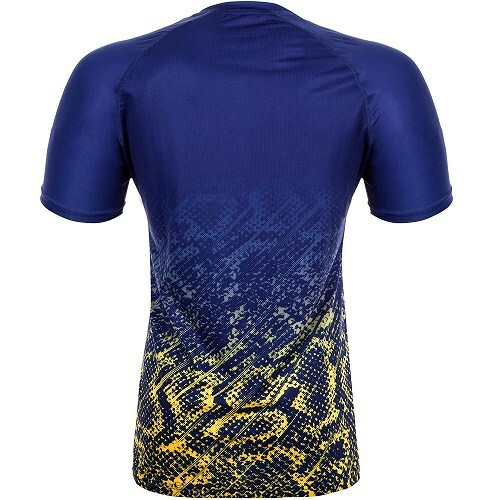 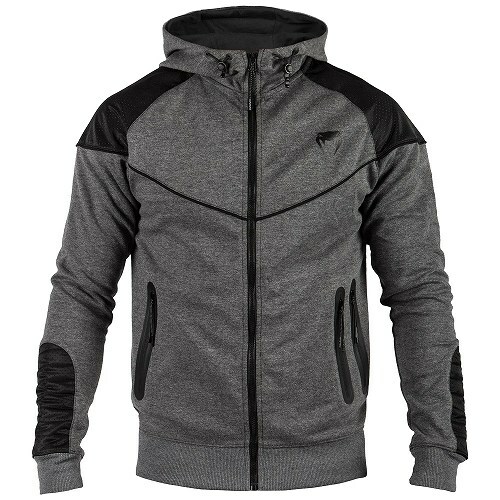 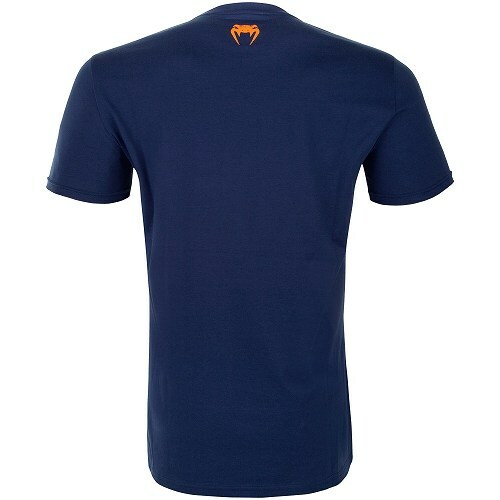 Designed with the athlete's comfort and safe fit in head. 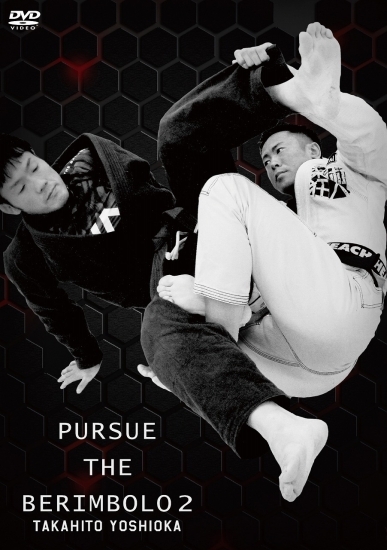 DVD Takahito Yoshioka PURSUE THE BERIMBOLO 2 Available. 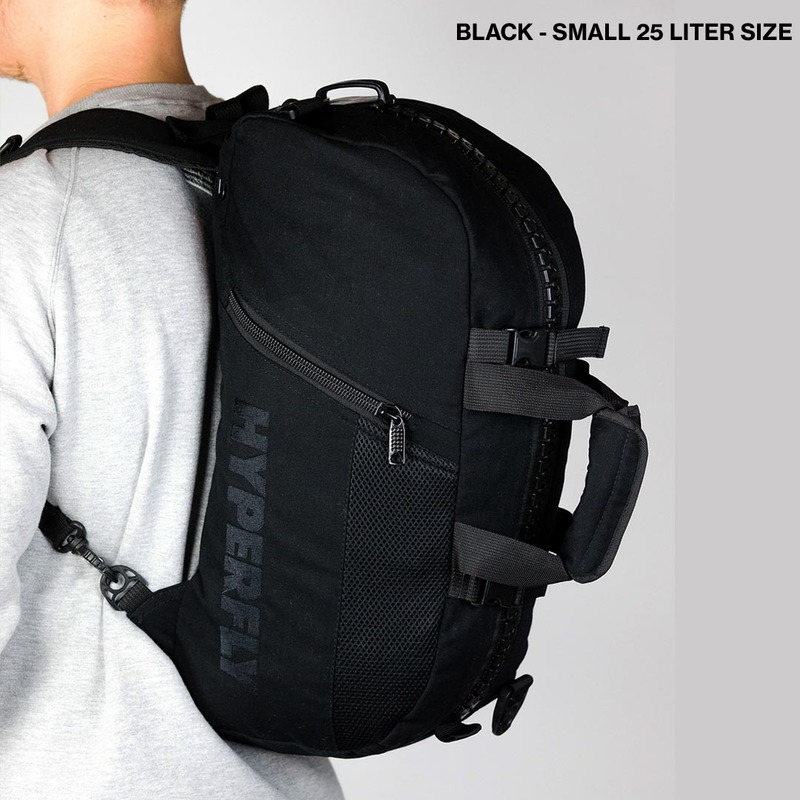 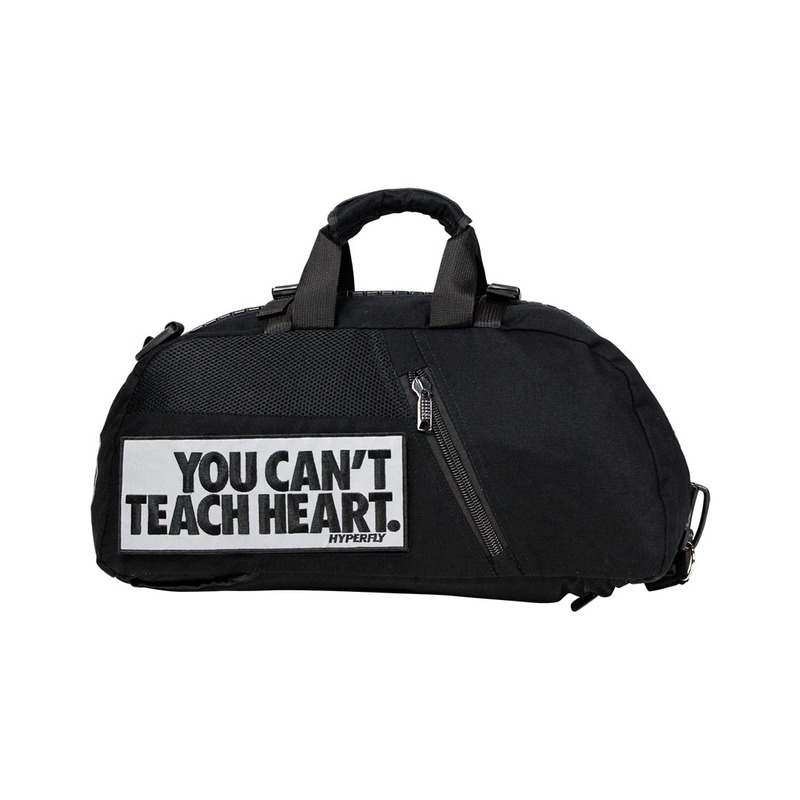 DO OR DIE HIPERFLY New DUFFEL BAG Available. 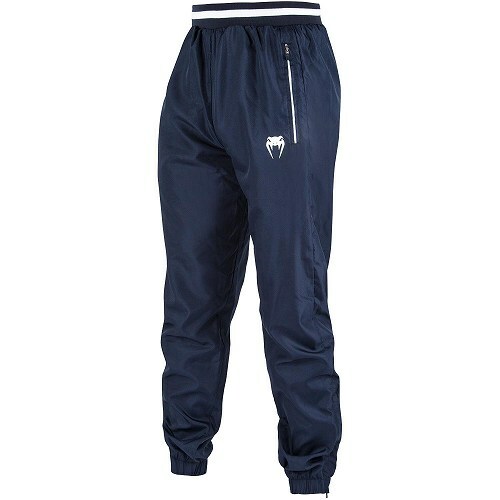 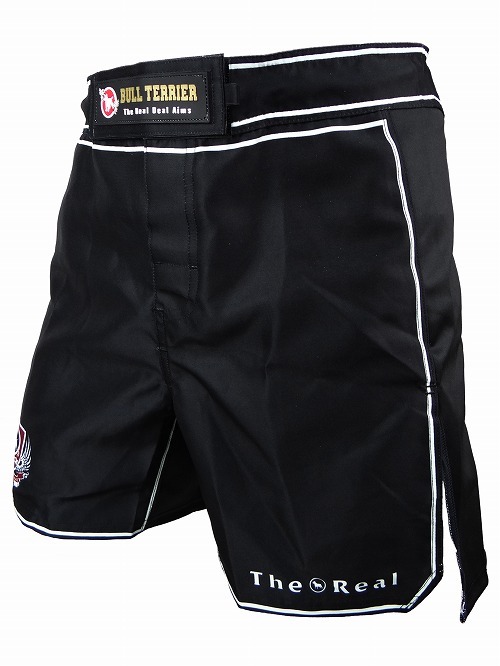 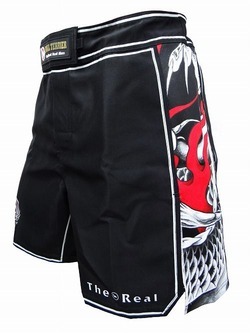 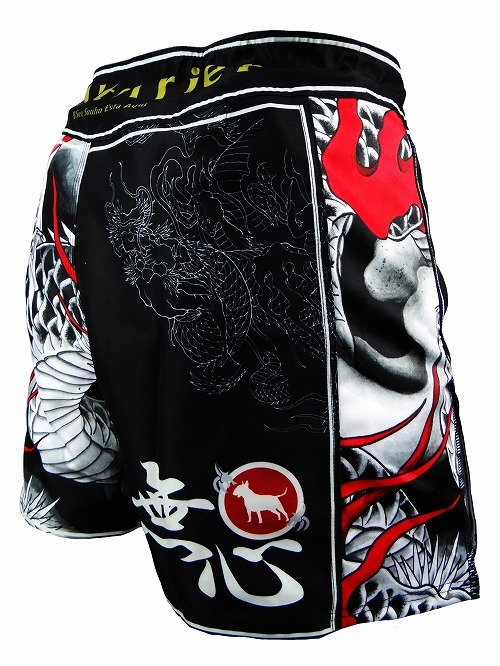 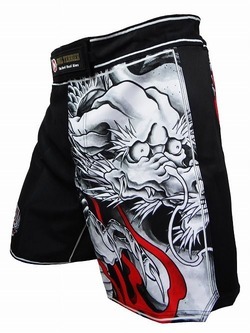 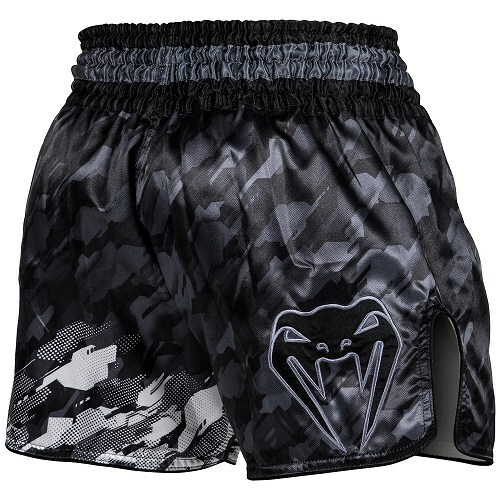 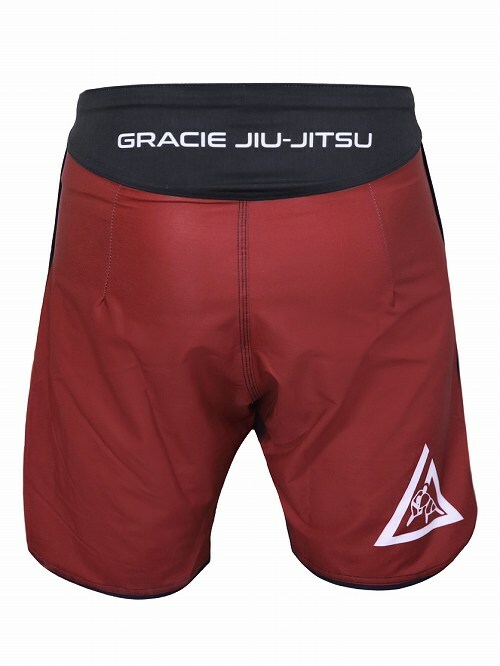 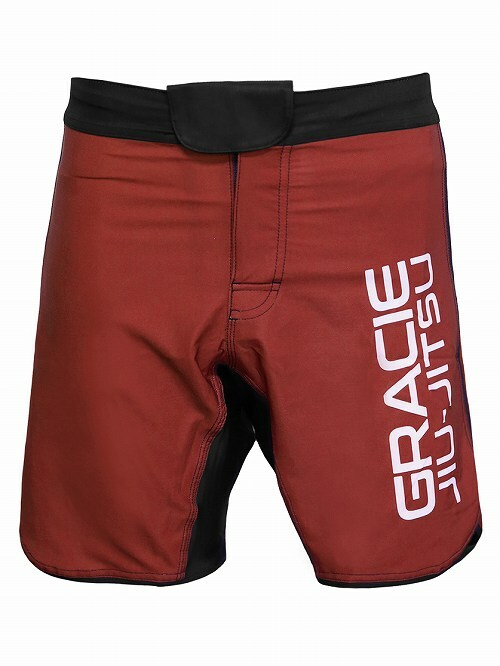 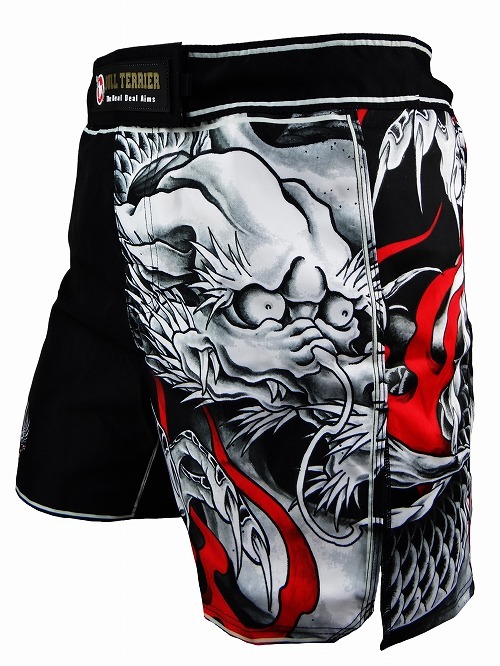 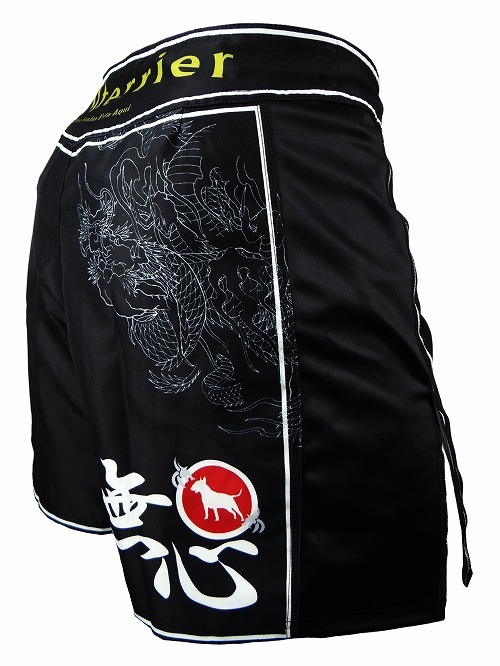 BULL TERRIER New Fight Shorts Available. 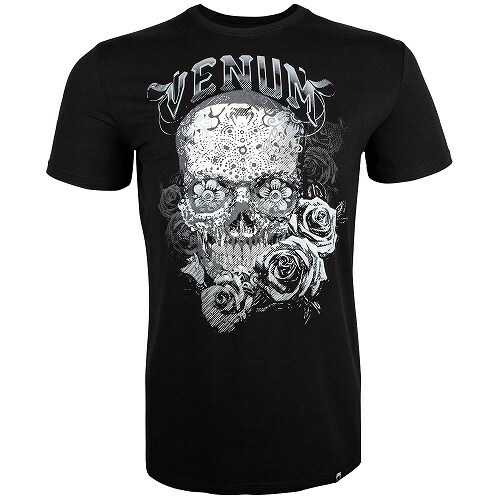 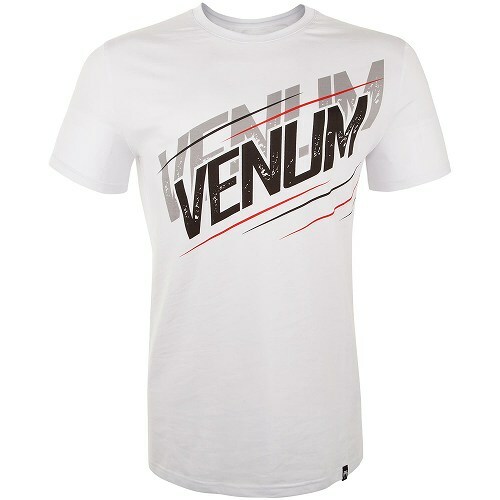 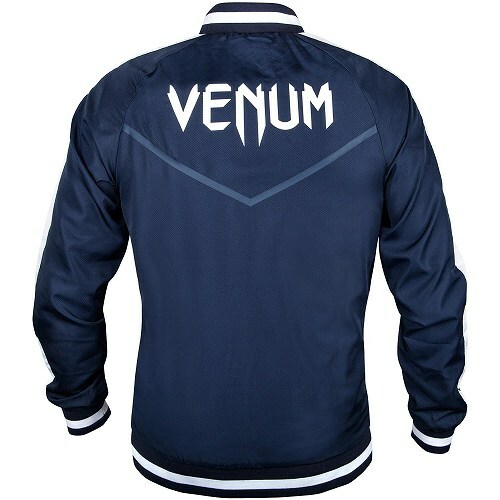 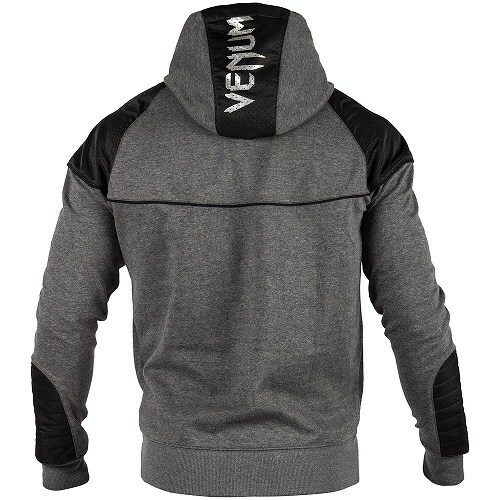 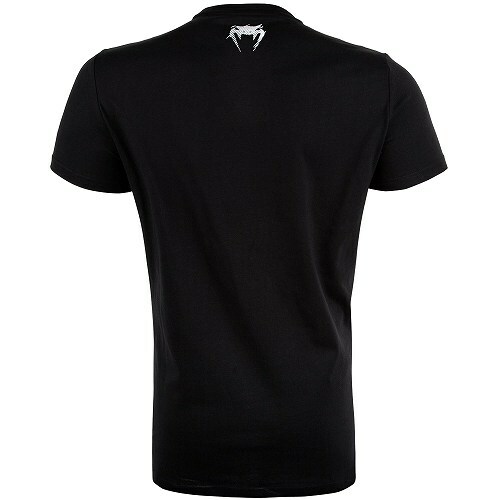 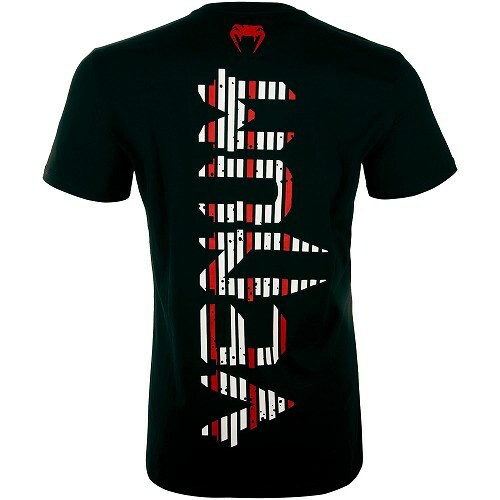 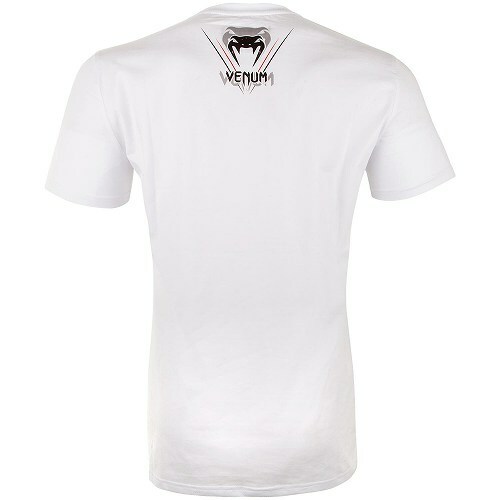 Venum New Wear are Available Now!! 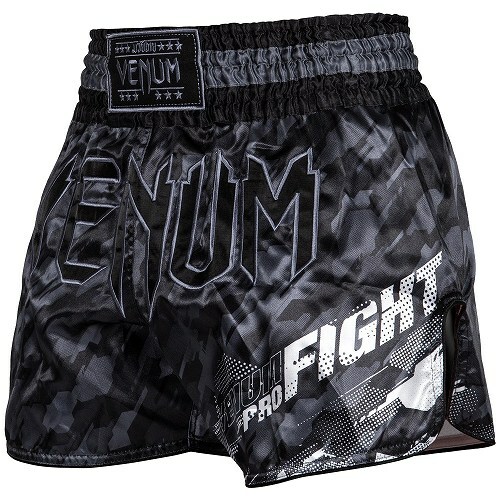 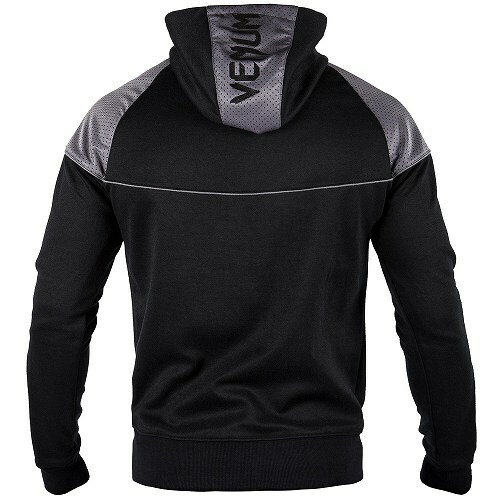 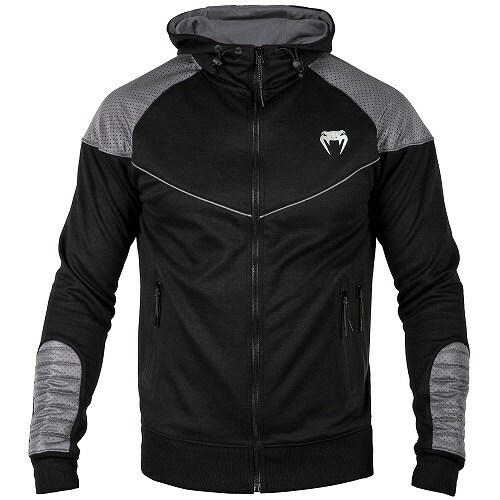 VENUM FIGHT WEAR Avauilable, New Hoodie Ziper Parka, Jogging Pants,Dry Fit T-Shirts,Dry Fit Tank Top, Tank Top,T-shirts, Polo Shirts, Trank Jacket, Muay Thai Shorts and others items arrived. 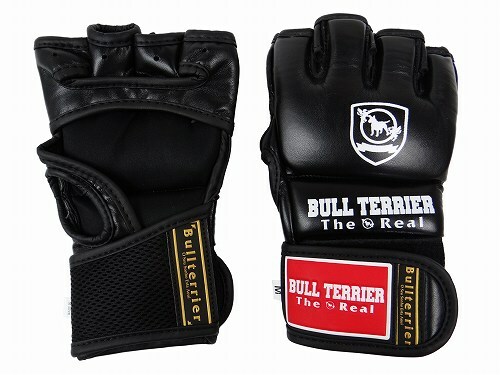 BULL TERRIER New Jiu Jitsu Belt Available...!!! 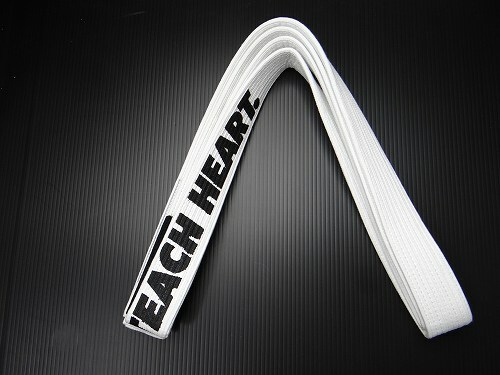 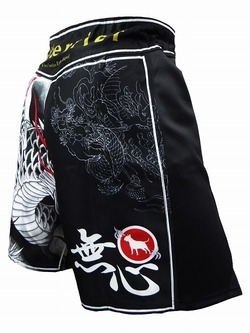 BULL TERRIER NEW MUSHIN Ver.3 Jiu Jitsu Belt Arrived.